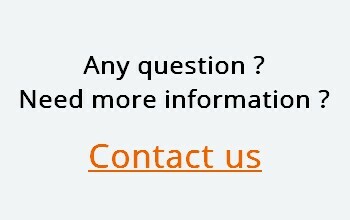 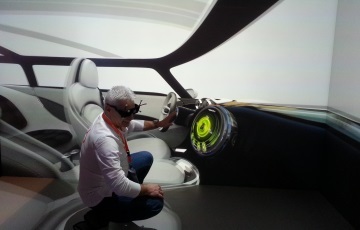 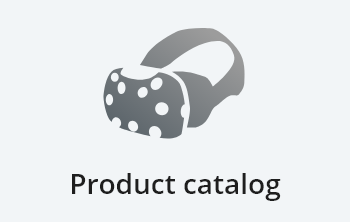 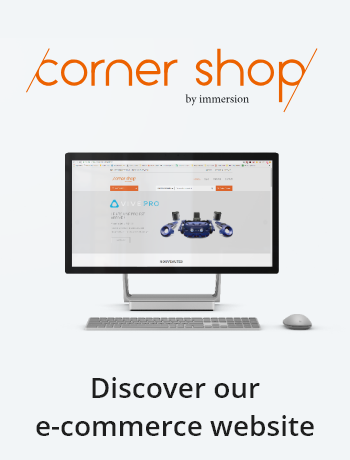 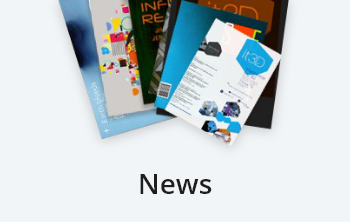 The research projects in which Immersion is involved are resulting in the creation of various new interfaces and solutions. 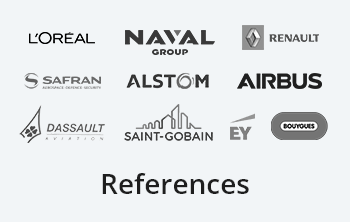 The following are just a few examples of this. 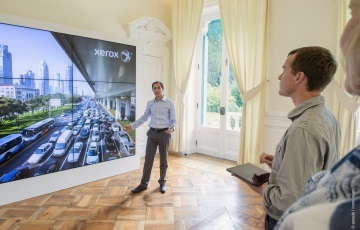 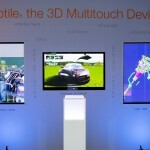 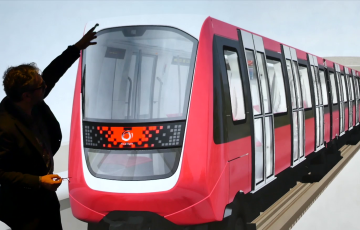 An all-in-one mobile interactive solution for immersive presentation. 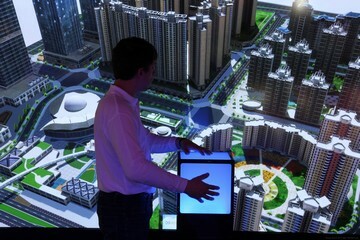 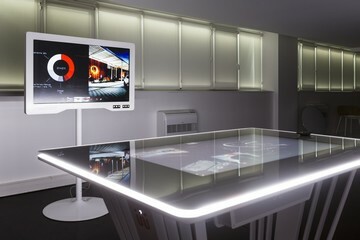 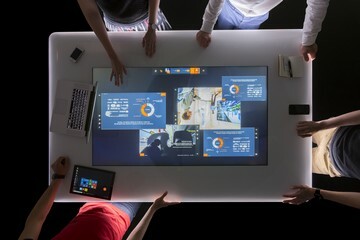 Thanks to is multi-touch 3D tactile technology, the Cubtiiile is a 3D multitouch device whiqh helps intuitively manipulating 3D content and navigating in virtual environments. 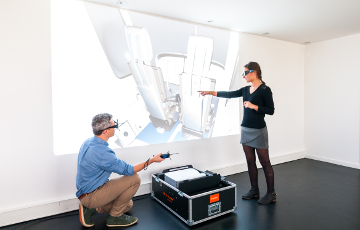 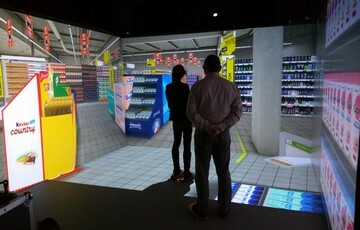 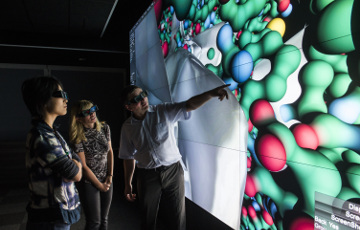 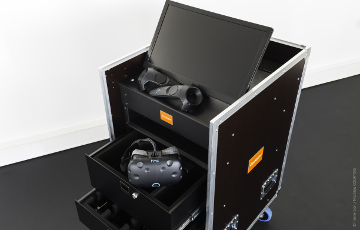 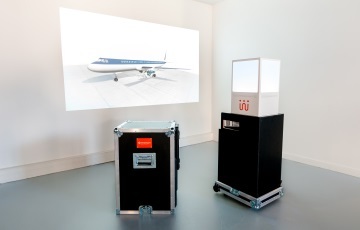 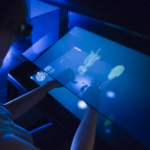 Toucheo is a spectacular new interactive and immersive solution combining a multi-touch screen and the stereoscopic visualisation of objects in 3 dimensions. 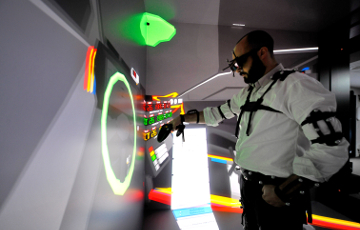 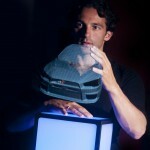 The Holocubtiiile is an augmented reality system that uses a mirror to combine the visualisation and interaction spaces.